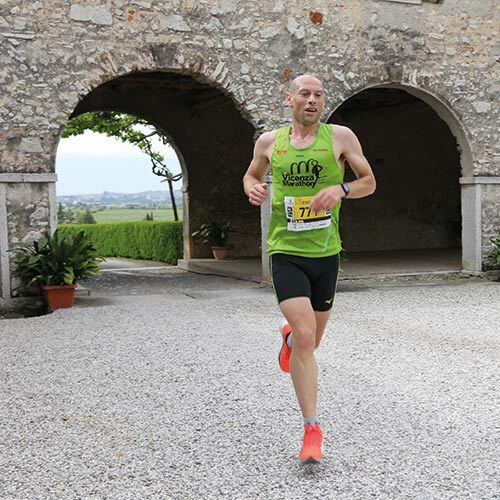 UISP approved race of 21.097 km open to athletes who are 18 years old on the date of May 1, 2019 organized by the Committee of the Classic Wines of Valpolicella and Recioto. Single mixed asphalt / dirt and slightly wavy route of 21.097 km (some parts of compact dirt road are present). 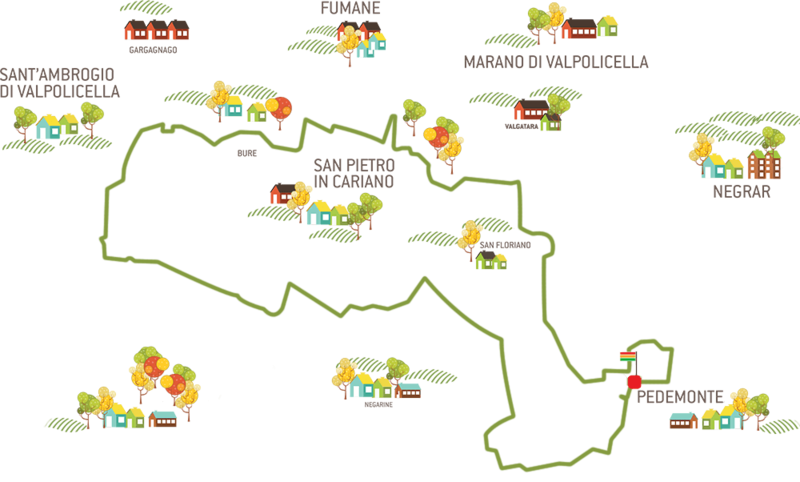 The route will touch the territory of 5 municipalities of the classic Valpolicella area and will present evocative passages of the fantastic view over the vineyards and villas of the historic Valpolicella. 3 starting grids will be prepared based on the declared race time (actual time achieved in previous half marathons). The starting sectors will be divided according to the merit times. 3rd sector: Master athletes from 1: 45.00 and over. 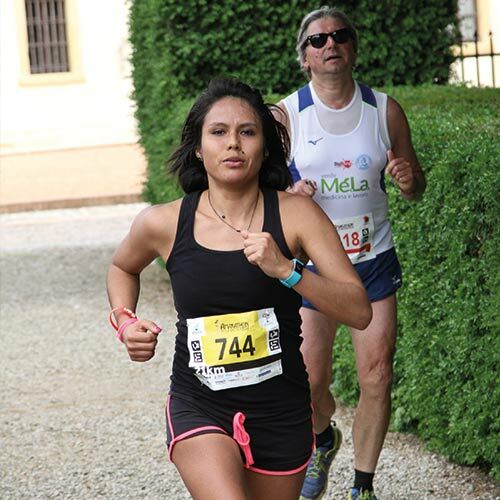 - 2 free registrations for every 10 registered athletes for teams from outside the province of Verona. 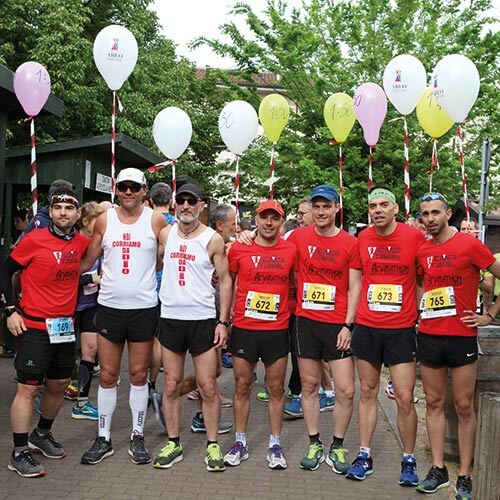 Registrations will close on 29 April 2019 at 24.00 or at the achievement of 850 athletes or subject to the availability of the technical gadgets. Registrations received after that deadline will not be accepted. 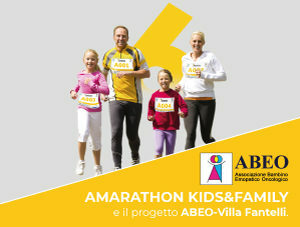 It will be possible to register at the Amarathon expo area in Pedemonte on 30 April 2019 from 3.30pm to 7.00pm and on 01 May from 7.00am to 8.30am (only if 1000 athletes have not been reached). The technical gadget is available for the first 850 registrations. Registration at Amarathon points will be closed on Saturday 27 April 2019. For all other information please visit the "Information for athletes" section or consult the regulations. - May 01, 2019 from 7.30 am to 8.45 am. The organization will make available to the competitors different groups of pacers, or athletes in charge for running the Amarathon at a constant pace to reach the finish line in a pre-established time. There will be recognizable pacers and marked by special balloons to finish the race in: 1 hour and 30 min, 1 hour and 40min, 1 h and 50 min.